Vic, Tiffany, and the baby bump named Warner Pierce. 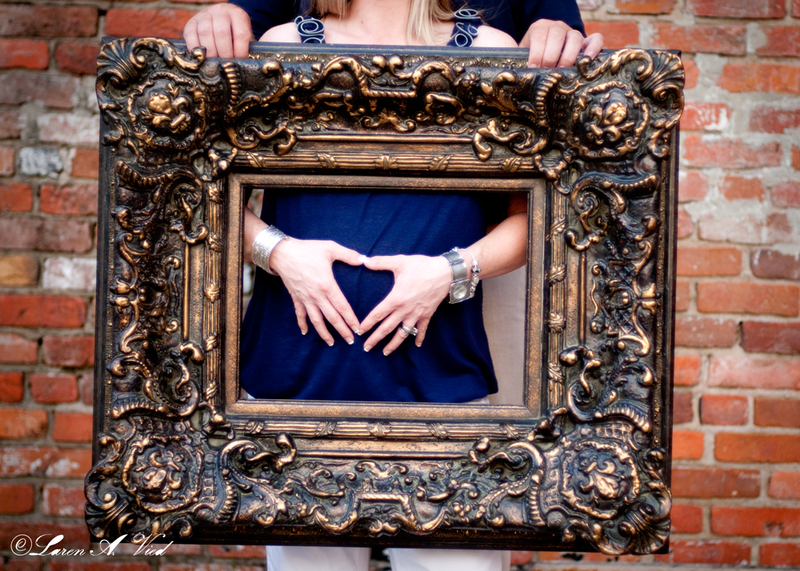 This weekend, I finally got to shoot my wonderful neighbors to celebrate their pregnancy! Baby Warner Pierce is due in September, so time was ticking quickly to get these done. 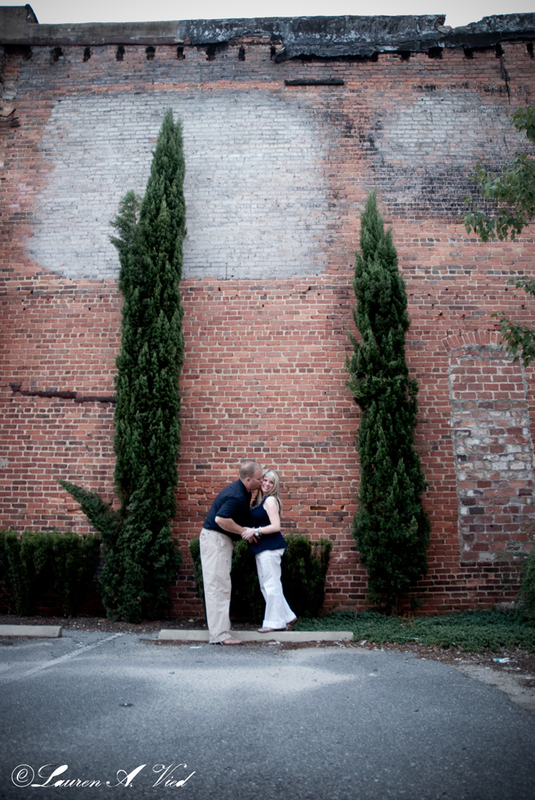 However, I could not have loved this shoot and exploring downtown Goldsboro more! 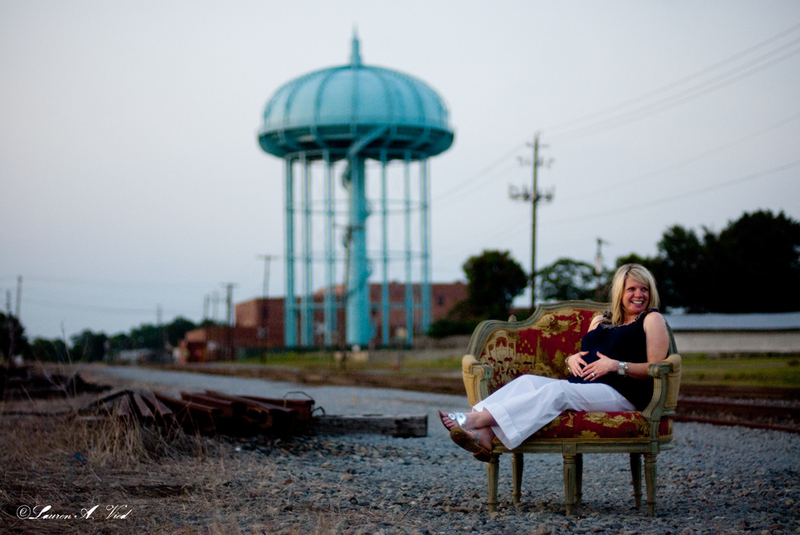 Vic had tiffany laughing and looking magnificent the entire time despite the heat and her lovely french style chair couldn't have complemented downtown Goldsboro more. Congratulations to you two!